MOSCOW, July 19. /TASS/. All football fans having tickets for matches of 2018 FIFA World Cup will be available to purchase free of charge train trips between the Russian cities selected to host the games of the international football championship, an official in charge of tournament’s transportation issues, said on Wednesday. "We usually offer tickets 45 days before the scheduled train departure, but we want to shift the date to half a year in advance," Terenty Mescheryakov, the head of the 2018-Transportation Directorate, said. "This is why we want to publish the schedule in early fall and make tickets available for booking starting in December or after the New Year celebrations," he said. "We are putting into operation more trains and the exact number will be announced after the schedule gets approval," Mescheryakov said. "We have the task of providing a good travel between the cities and we will cope with it." 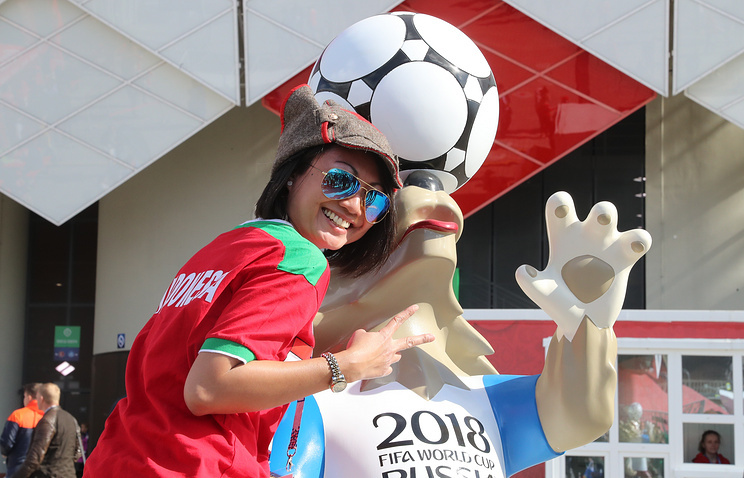 Russia launched additional 262 trains during the 2017 FIFA Confederations Cup earlier this summer between the hosting cities of the tournament and train trips were free of charge for all football fans, who had tickets and the so-called Fan-IDs for the games. The 2017 FIFA Confederations Cup, also known as the Tournament of Champions, was held between June 17 and July 2 in four cities across Russia, namely at Spartak Stadium in Moscow, St. Petersburg Stadium, Fisht Stadium in Sochi and the Kazan Arena in Kazan. The trophy of the 2017 FIFA Confederations Cup went to reigning World Champions Germany after they defeated the ambitious team from Chile 1-0 in the overtime of the tournament’s final match on July 2 in Saint Petersburg. 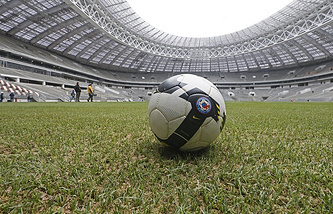 Russia is currently in full-swing preparations to host the 2018 FIFA World Cup. The country was granted the right for the football championship after winning the bid in Guatemala in December 2010. The victory came following a tight race against the bid from England, the joint bid from Portugal and Spain and the joint bid on behalf of Belgium and the Netherlands.